Cheer on Chase Elliott in person at the 2019 NASCAR Cup Series race of your choice. Winning bidder receives domestic airfare and hotel accommodations courtesy of Hooters (https://www.hooters.com/) to fly two (2) persons to any NASCAR race weekend on the 2019 schedule, excluding the Daytona 500 and season finale at Homestead-Miami Speedway. The package includes two (2) Hot Passes that gives auction winner access to the track infield, garage and pit areas. 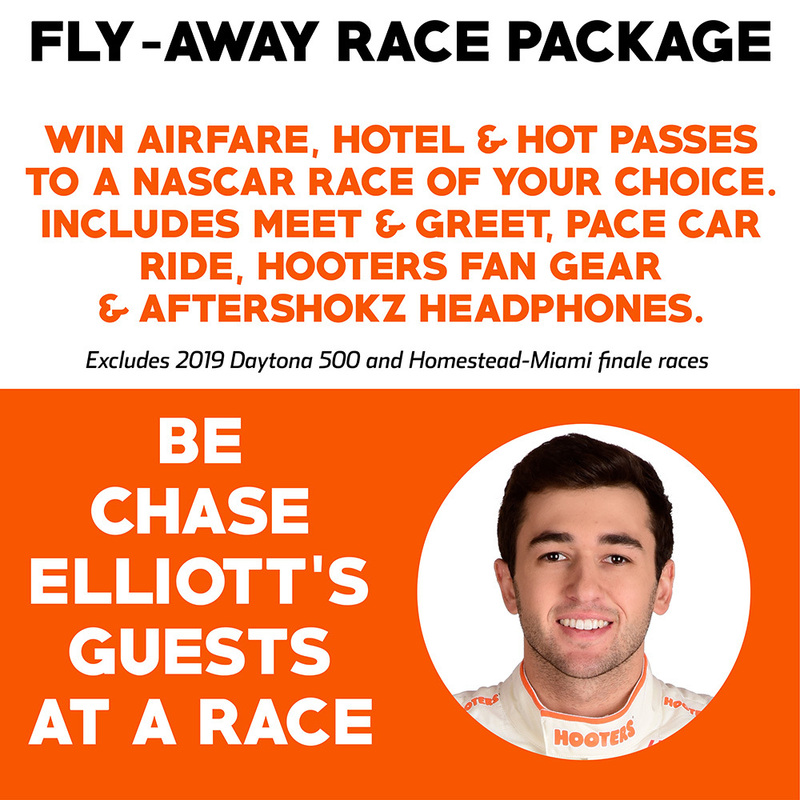 Meet Chase Elliott in person with a personal Meet and Greet, enjoy a ride around the race track in the official pace car and receive a Chase Elliott / Hooters No. 9 fan gear pack to show your fan support. 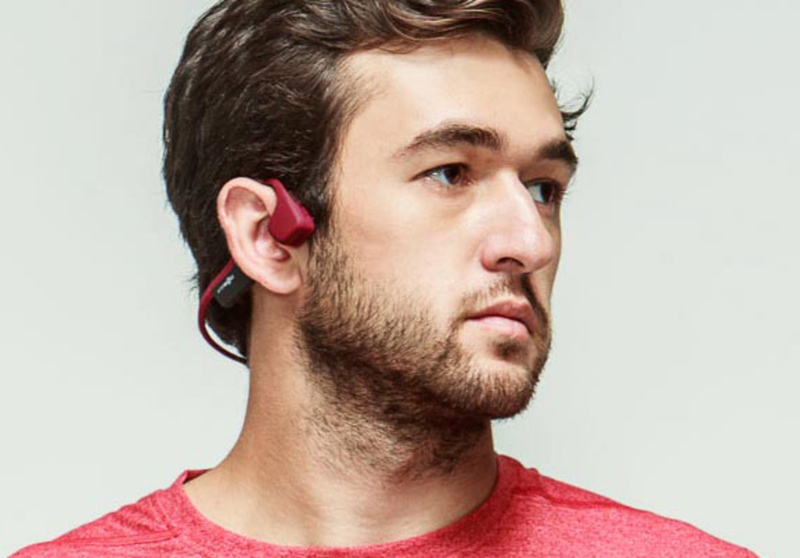 Gear pack includes two (2) wireless Aftershokz Trekz bone conduction headphones, courtesy of Aftershokz (https://aftershokz.com/). Airfare is for domestic service only at total value of $500 per ticket. Hotel accommodations are double occupancy for up to two nights. 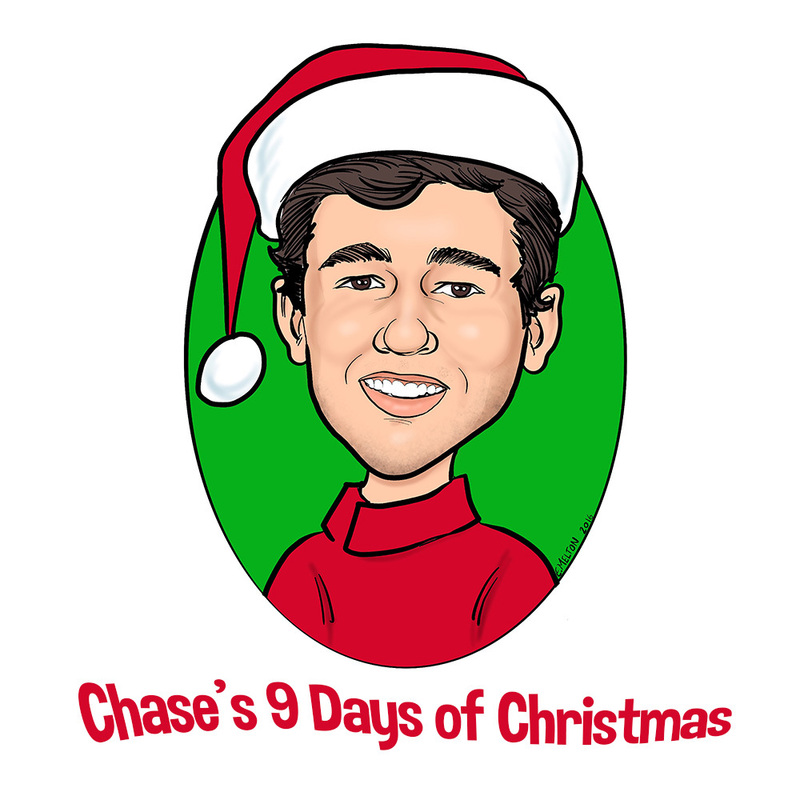 Proceeds from the Chase's 9 Days of Christmas auction benefits the Chase Elliott Foundation (chaseelliott.com/foundation). Thank you for your support.